Roger Federer captured his 7th Wimbledon title in 2012. In a Wimbledon fortnight fraught with rain showers and major upsets, order was finally restored. The Sunday resolution revived a familiar tradition on Centre Court. After all, the man who had won the All-England Club championship for six of the last nine years managed to capture his seventh title on Sunday. In the process Roger Federer defeated the great British hope—Andy Murray. This happened incessantly during week two. At that particular point in the match each player had won one set. Momentum, however, seemed on Federer’s side since he had taken the second set. Once play resumed, Federer ratcheted his game up a notch, denying Murray his moment in the sun. 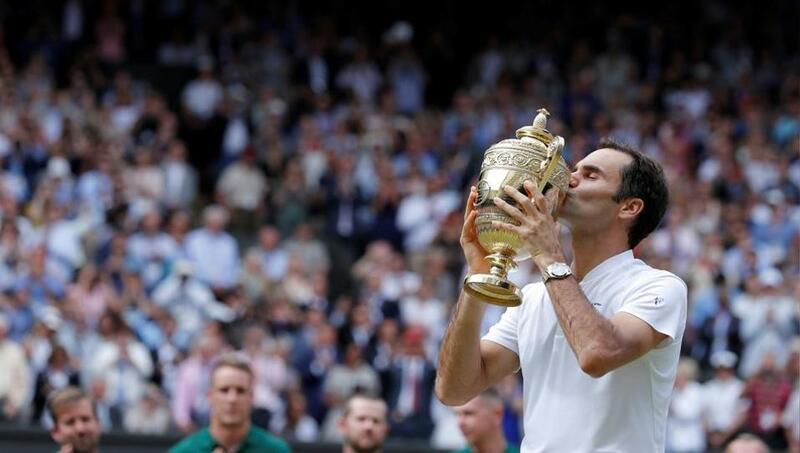 Federer won his seventh Wimbledon crown in a place that felt like home. 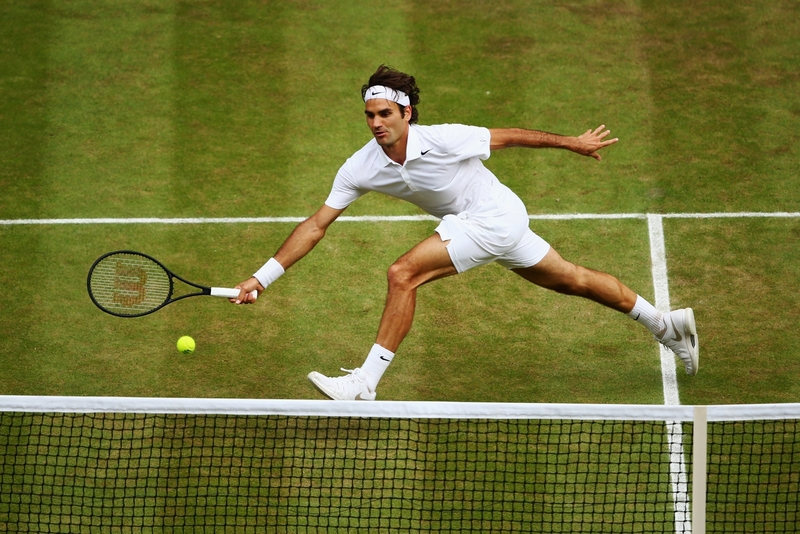 The Swiss Maestro’s magic had returned, absent the past two years on Wimbledon’s Centre Court. Lifting the trophy in 2012 seemed every bit as sweet as it did when he captured his first title in 2003.